Welcome to A Cup of Clone Wars, where Coffee With Kenobi examines Star Wars: The Clone Wars through a critical lens. 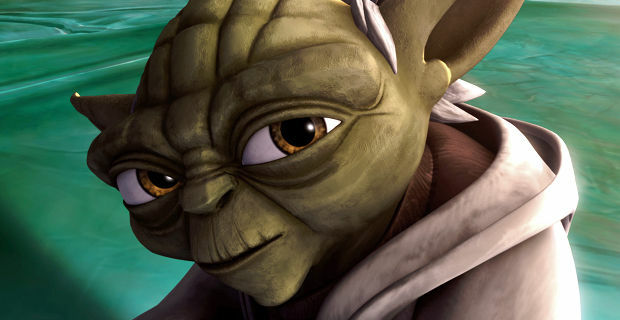 On this special show, we talk with Star Wars icon, Tom Kane, voice of Jedi Master Yoda, Admiral Yularen and the Opening Narrator in Star Wars: The Clone Wars. He shares his thoughts on growing up as a Star Wars fan, the religious and mythological implications behind Yoda, and much more. This is the Podcast you’re looking for!